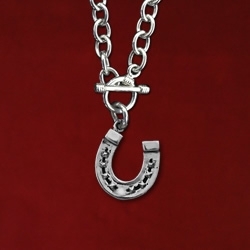 This horseshoe cable chain toggle necklace measures 18″ and comes with the sterling horseshoe charm measuring 3/4″ by 3/4″. 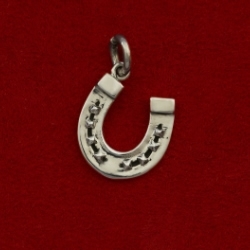 A great “selfie” gift for you or someone special. 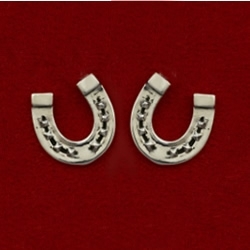 This sterling horseshoe necklace measures 18″ and comes with the sterling horseshoe charm measuring 3/4″ by 3/4″. 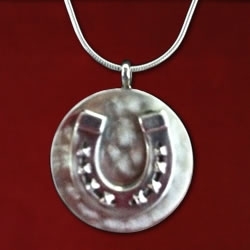 A great “selfie” gift for you or someone special.